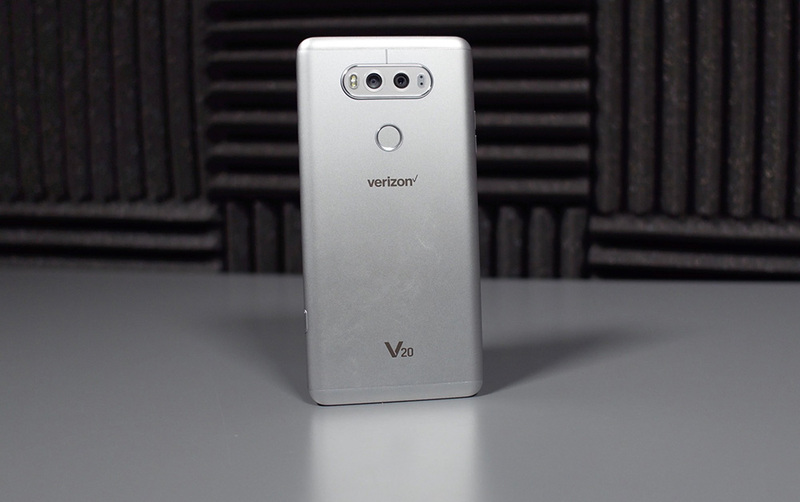 Both the LG V30 and V20 on Verizon picked up updates today, updates that’ll address the Blueborne security vulnerability. That’s all either update is here for, so I’m not going to waste your time with any additional fluff. The LG V30 is seeing update VS99610c, while the LG V20 will get VS99516B. The updates include the September Android security patch.